Unlike other bond companies in the area who only operate their phone lines 24/7; Big Johnson Bail Bonds offices remain open to the public on a 24/7 basis. With Big Johnson Bail Bonds there’s no calling a business number in the middle of the night only to find you’ve woken up a sleeping person. There are no middle of the night meetings at a public restaurant where others can hear your private matters; only professional bail bond service conducted in our office. 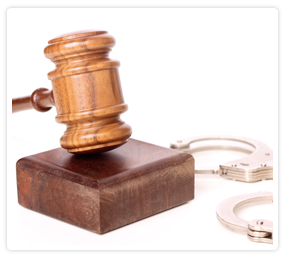 At Big Johnson Bail Bonds we pride ourselves on offering a personalized service to our clients.